We hope you will find this site informative and easy to use. We belong to the Methodist Church in Britain, which is itself part of the worldwide family of Methodist churches. We also have links with the United Reformed Church. The Yeovil and Blackmore Vale Methodist Circuit encompasses South Somerset, the heart of the Blackmore Vale in Dorset and a small part of south west Wiltshire. From the industries in Yeovil with Westland Helicopters and the literary history of Thomas Hardy and William Barnes, the area is very much agricultural, with rolling hills linking the chapels and churches together. 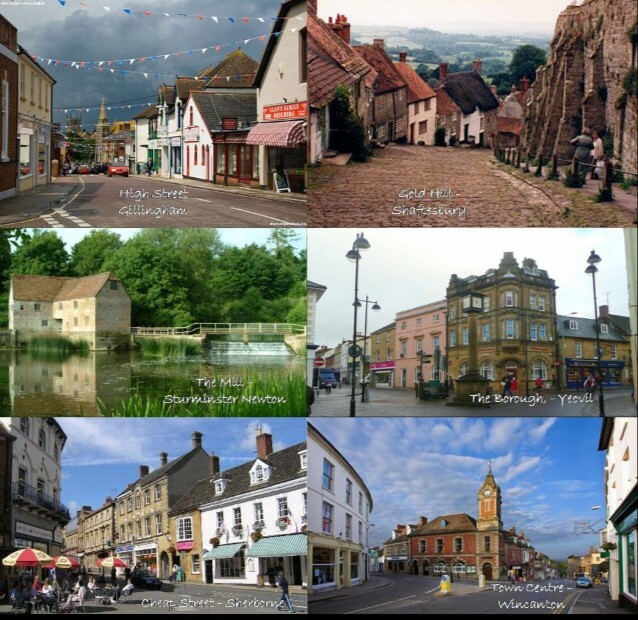 We serve a wide variety of communities across this area, ranging from secluded villages to busy town centres. Our churches range from small village chapels to larger town centre churches, but you can be sure of receiving a warm welcome wherever you go! Please also have a look at our calendar which shows all the events and activities happening throughout our circuit.